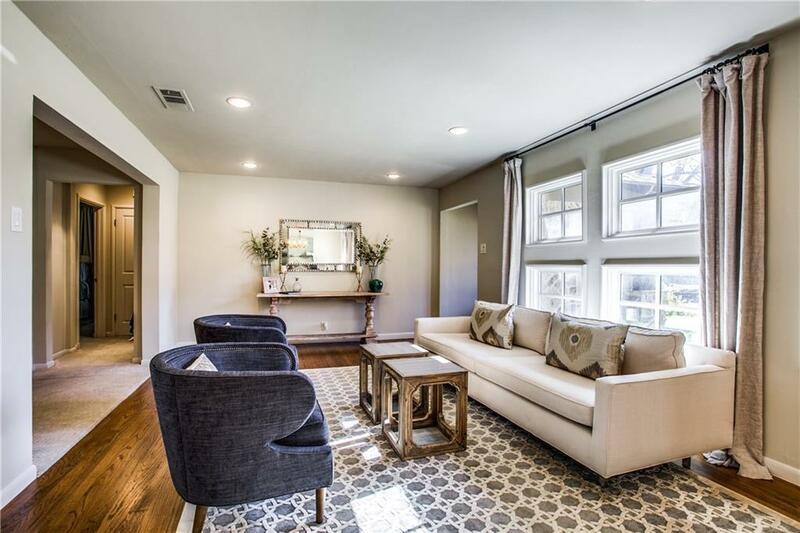 Gorgeous three bedroom three bath updated home with over 2500 square feet in Lakewood Elementary, priced at an incredible value! 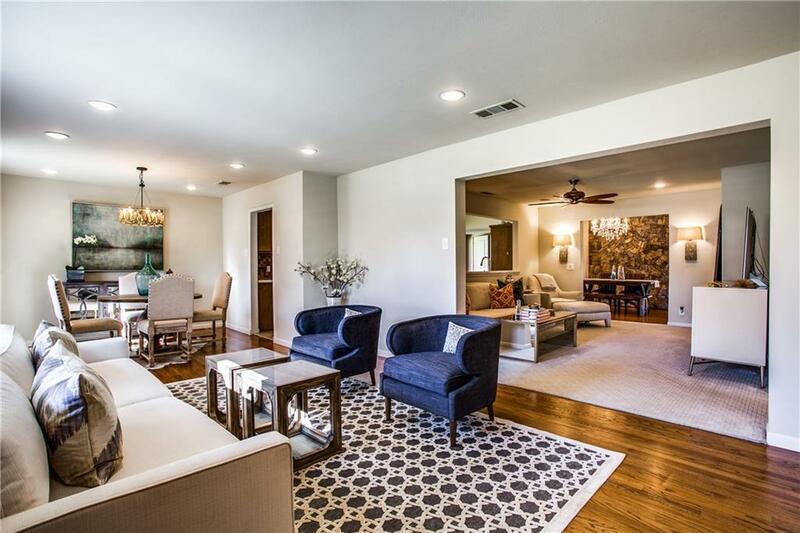 Beautiful open living and dining areas with tons of natural light throughout. Spacious updated kitchen includes stainless appliances with plenty of storage. 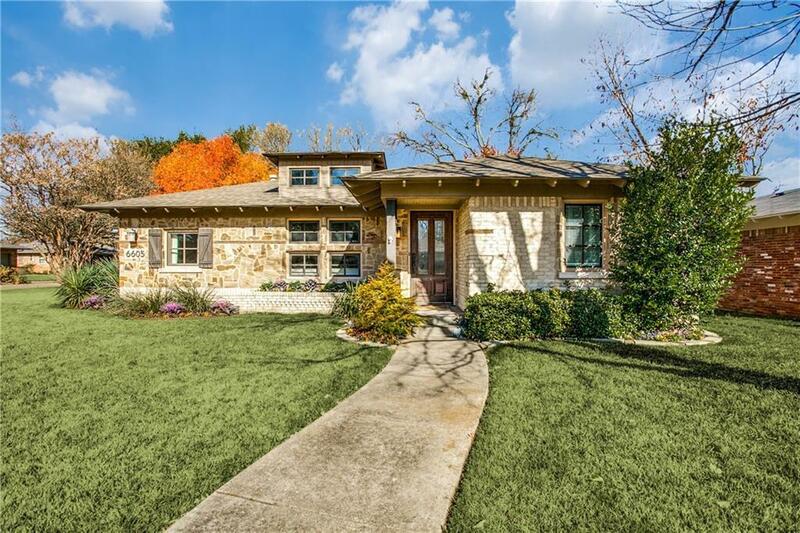 Huge separate master retreat features stunning bath and large walk in closet. Two additional bedrooms with two full bathrooms, designer finishes, recessed lighting, attached two car garage and over-sized corner lot. 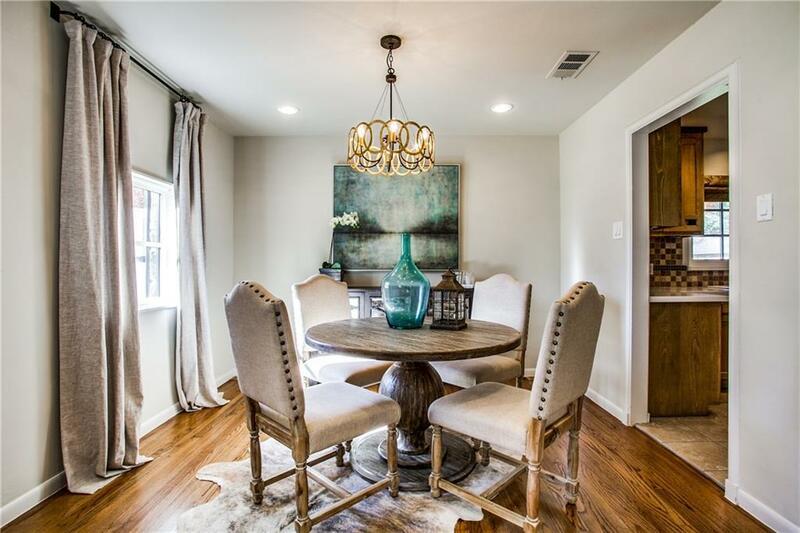 Wonderful opportunity minutes from White Rock Lake serviced by coveted Lakewood Elementary School. Offered by Richard Graziano of Allie Beth Allman & Assoc..